Not too many more of these left! ;) I thought this would be a fun picture to share with everyone. 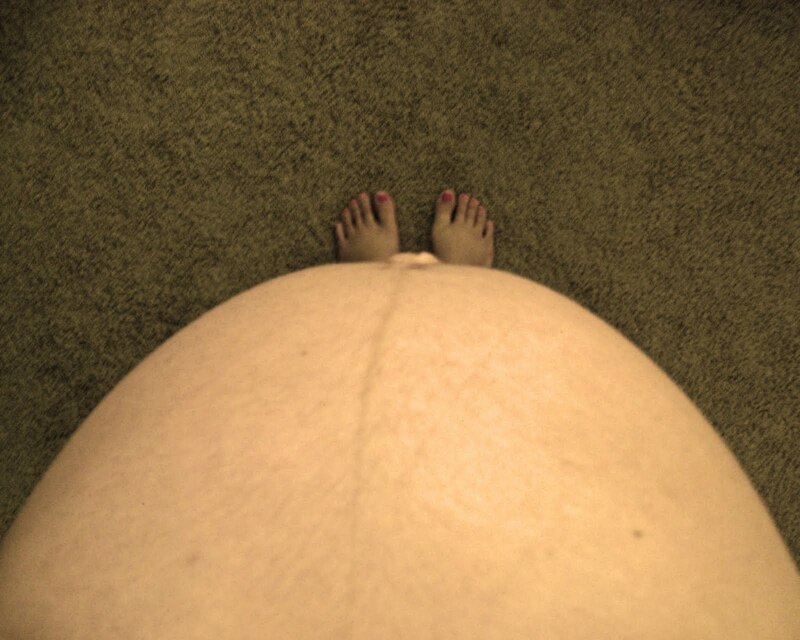 My belly def hides my feet and I had to lean back for them to show up in the picture. Haha! If this belly seems VERY big just remember that there is a 6.5 pound baby in there. LOL!